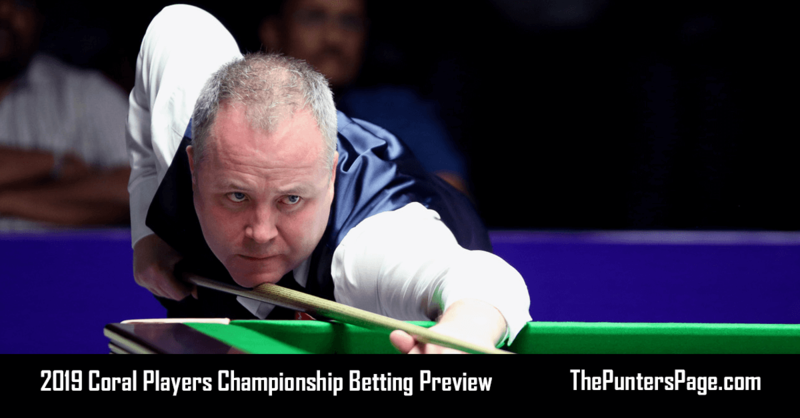 Snooker specialist Craig Edwards (@EdwardsTips_) has provided us with a preview of this week’s Coral Players Championship and delivered his best bets. The Coral Players Championship is part of the newly created Coral Cup, the top 16 seedings are taken from the one-year ranking list up to and including the Shoot-out. 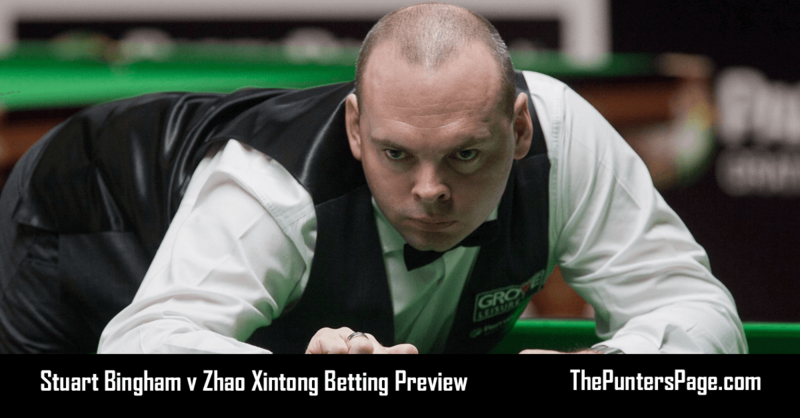 The Coral Cup will be made up through three separate events the Coral World Grand Prix, the Coral Players Championship and culminating in the Coral Tour Championship. Ronnie O’Sullivan won last years equivalent beating Shaun Murphy 10-4 in the final and he arrives in Lancashire enjoying a consistent season winning the UK Championship. In his forty’s “The Rocket” has found a real balance and seems at peace with himself proving what a strong match player he is. Judd Trump has won the two invitational UK based events, the Masters’ and the first event in this Coral series the World Grand Prix. The London based player from Bristol also won the Northern Ireland Open after a slow start to the season. He has been impressive in demolishing all the top players in the process and looks ready to fulfil his potential. The Australian Neil Robertson has been a model of consistency all year long winning the season opener the Riga Masters and last month’s Welsh Open. 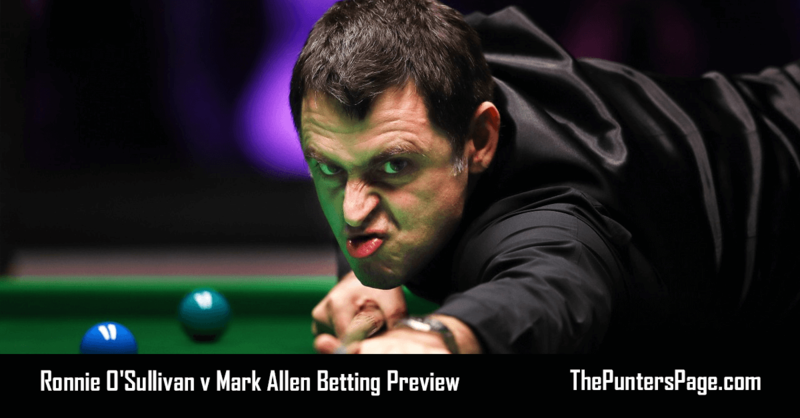 Mark Allen was in sublime form just before Christmas winning the international Championship, the Scottish Open and runner up at the UK Championship. Kyren Wilson has won both this seasons events in Germany, the Paul Hunter Classic and the German Masters. His form has dipped a little in recent weeks but that can be contributed to the new ferrule he had to put on his cue after winning at the atmospheric Tempodrom, Berlin. Mark Selby won the China Championship back in September but has been quiet since struggling to win close matches which is most unusual for the triple World Champion from Leicester. 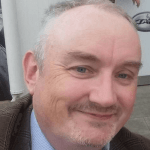 The reigning World Champion Mark Williams won the seasons second event the Yushan World Open but has struggled like fellow world finalist John Higgins since. There has been a certain promise in the Scotsman’s play in recent events reaching the Welsh Open quarter final and last week’s Indian Open semi final. We need to mention Jimmy Robertson qualifying to play here by winning the European Masters at 250/1 and Stuart Bingham who won the English Open. 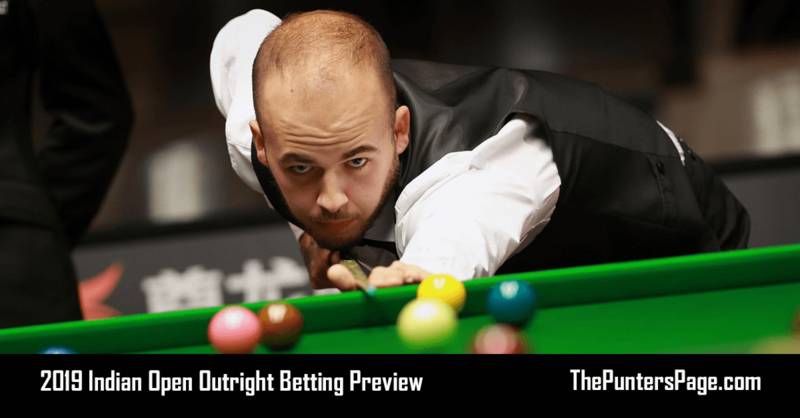 The top 16 performers over the season have all shown a certain level of form so it would be unwise not to think that David Gilbert, Jack Lisowski, Barry Hawkins, Ali Carter, Joe Perry and Stephen Maguire are there to make the numbers up. Judd Trump has been impressive in similar events recently, drawn in the easier half and looks the most likely winner. He thrives on the one table set up and there have been times lately in a similar scenario that he has intimidated his opponents with the quality of his play. If he wins it will be his fourth title of an already impressive season putting his stamp on being the best player in the world currently. The snooker world has never seen Judd Trump play this well before and it is likely he will head into April’s World Championship as the favourite. I think we can have a small each way bet on John Higgins coming back to form in the other half knowing if we are correct he is one of the few players comfortable beating Ronnie O’Sullivan. The other bet I like is the consistent Neil Robertson to win Quarter 3, he plays his good friend Joe Perry in the first round and then the winner from Mark Williams and Ali Carter. In theory on paper this is the easy quarter and the “Thunder from Down Under” missed last week’s Indian Open to keep himself fresh.